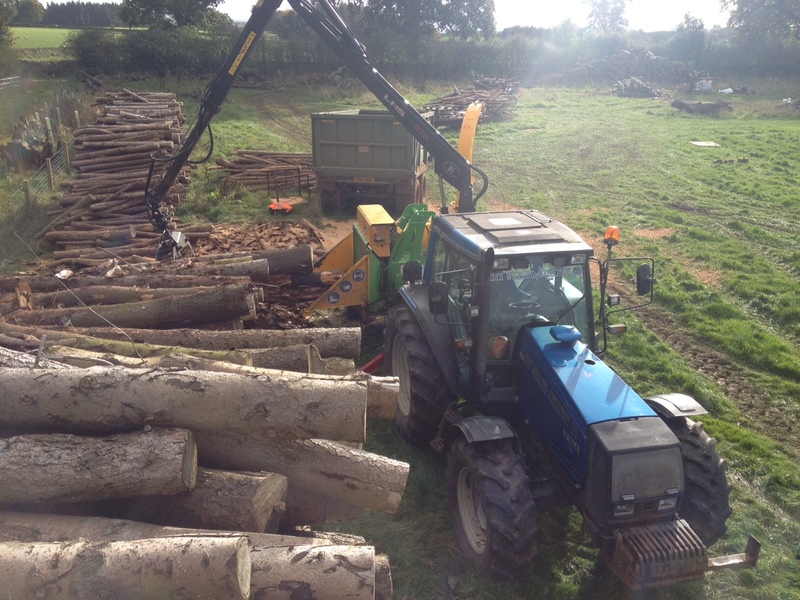 Eden Woodland Consultants Ltd offer a chipping service for biomass / woodfuel chipping. 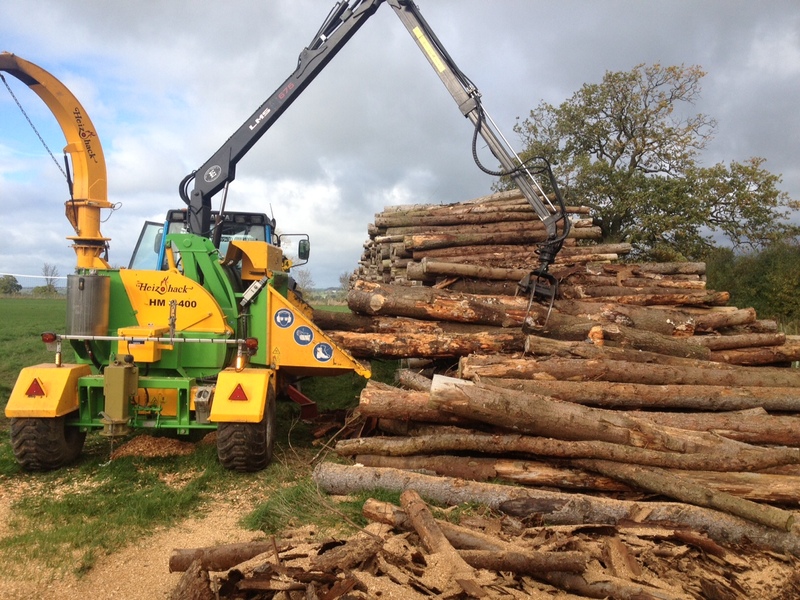 We operate a Heizohack chipper which are specifically designed for biomass chip production. The chipper is powered by a large tractor and it is crane fed to speed up chip production. Outputs vary on timber size but the machine will chip upto 16″ and can produce G30 and G50 chips. We don’t at present supply woodchip but do provide a chipping service and can help in locating roundwood timber where required. For landowners with their own woodlands we can provide woodland advice and offer a timber harvesting and extraction service.